With teaching from Judah Smith, and luscious illustrations, this book perfectly balances story and sermon for young kids. Bestselling author and pastor Judah Smith wants kids to know exactly what it means to follow Jesus. I Will Follow Jesus Bible Storybook points children to a relationship with Jesus at a young age by showing them exactly who He is and why He came to earth. Kids will learn about Jesus characteristics and purpose through Bible stories from both the Old and New Testaments. Each story is also accompanied by a concrete takeaway statement, such as Jesus is grace, Jesus is love, and Jesus is your friend. Each Bible story opens and closes with teaching from Judah Smith, pastor of the City Church in Seattle, and his wife, Chelsea. Together, these stories will show children who Jesus is and how He lived while He was on earth, while also teaching them that Jesus was present at creation (John 1:1), He was present throughout history, He lived on the earth, He lives today, and someday, He is coming again. Jesus has always been. Jesus was. Jesus is. And Jesus loves you." 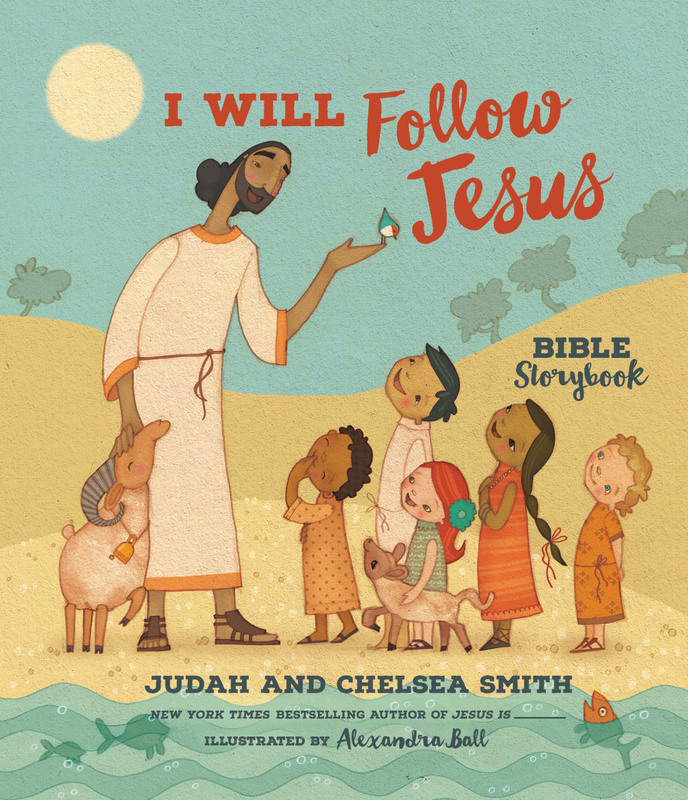 I Will Follow Jesus Bible Storybook by Chelsea Smith; Judah Smith was published by Thomas Nelson Publishers in March 2016 and is our 22222nd best seller. The ISBN for I Will Follow Jesus Bible Storybook is 9780718033866. Be the first to review I Will Follow Jesus Bible Storybook! Got a question? No problem! Just click here to ask us about I Will Follow Jesus Bible Storybook.